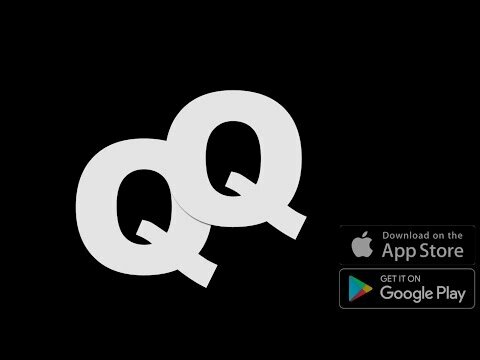 Quazzel Quiz is a voice-based quiz game. One of 1000 English statements will be read to you. Then you answer whether it was right or wrong. After your answer an explanation whether the statement was right or wrong will be read. There are no in-app purchases, free updates will follow.